BOOK CATALOGUE Shree fabs Sana safinaz premium silk Collection wholesale Pakistani suits dealer ON PRATHAM EXPORTS . 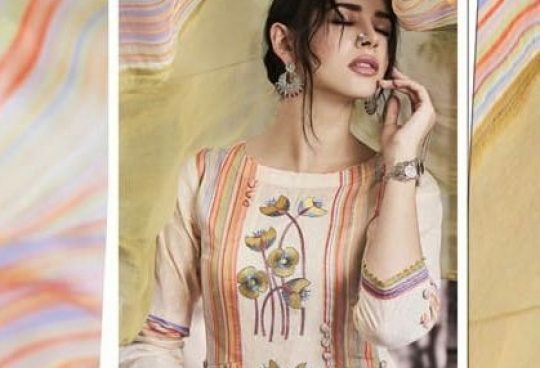 Shree fabs Presents Latest Collection Sana safinaz Premium Silk collection Launched on February 16, 2019 . Presenting Beautiful collection of 6 PCS with Unstitched Salwar Kameez, Shree fabs .